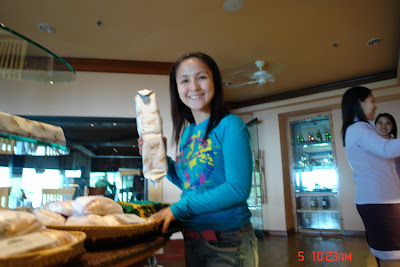 It was joyful meeting food bloggers at the recently concluded first ever REYES BARBECUE bloggers event at Bonifacio Stopover, Bonifacio Global City. 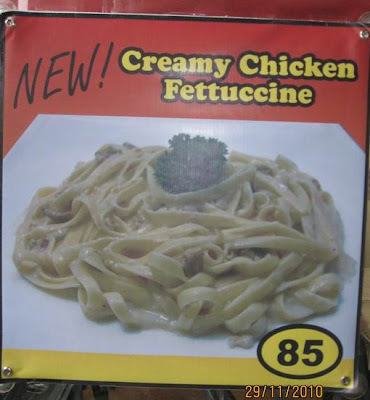 The networking event was made even more nice when we were served the New Reyes Barbecue Pork Barbecue Party Size and Creamy Chicken Fettuccine plus a Bottomless Iced-Tea. 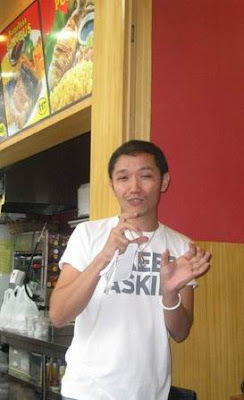 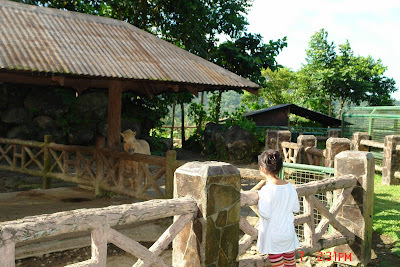 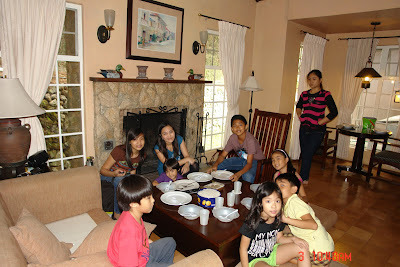 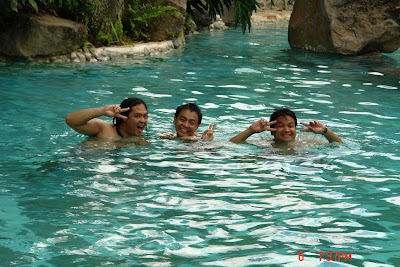 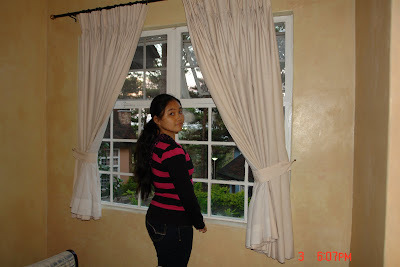 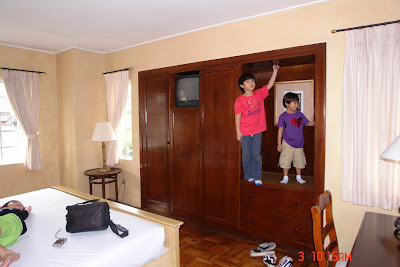 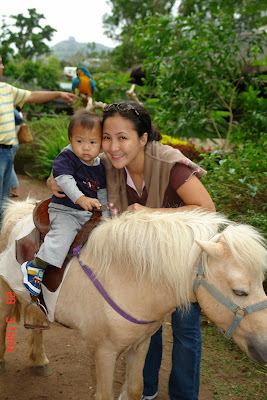 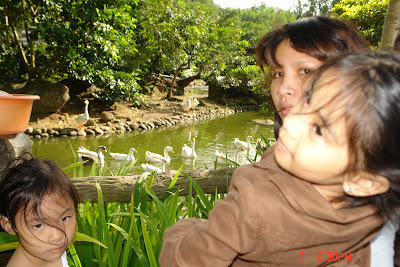 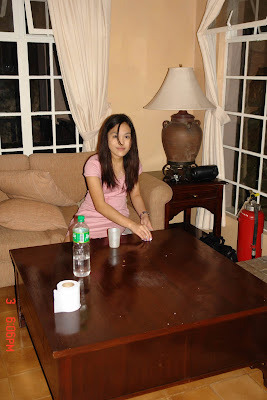 I came in super late, but I was lucky I to have asked Jonel Uy of NomNomClub.com, questions pertaining to blog site. 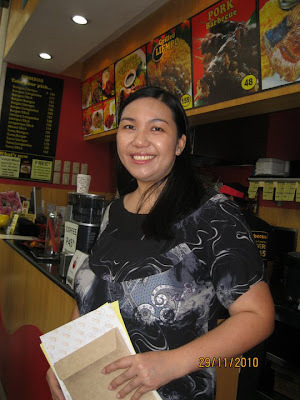 Most of all, Thank you MS. Peach Reyes for having us in Reyes Barbecue's First ever Bloggers Event! 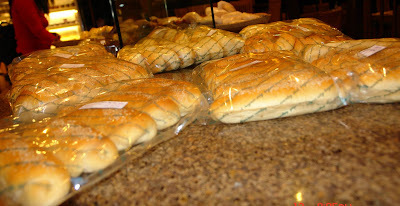 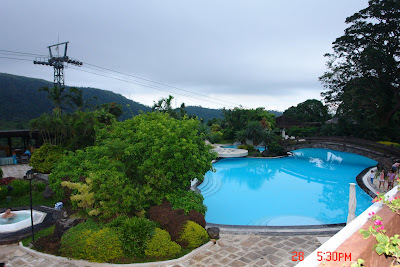 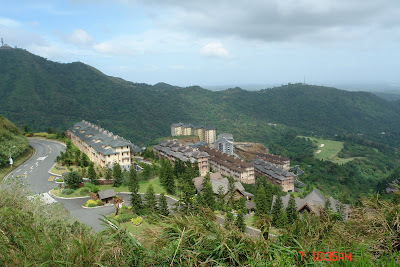 Tagaytay Highlands is a posh country club in the sloppy area of Tagaytay City, surrounded by luscious greeneries and with a captivating view of the Taal Lake. 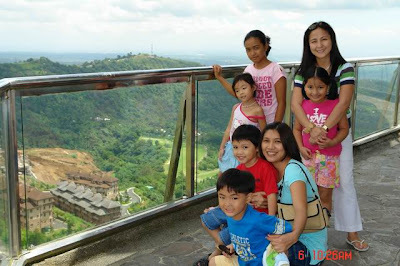 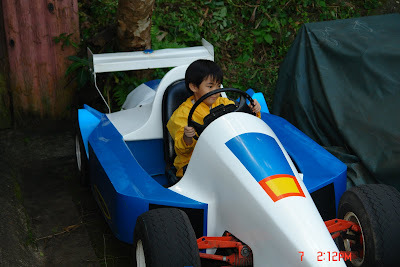 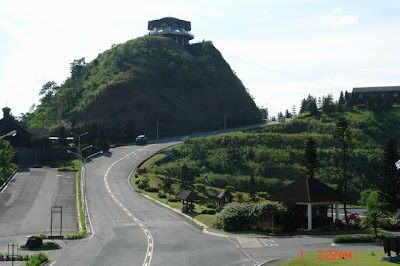 Tagaytay Highlands is a membership only access country club with many amenities that would surely make a family day worthwhile and fun filled. 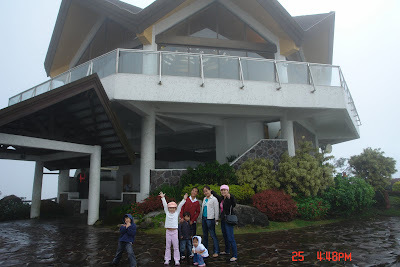 We have spent many joyful memories here with family and friends. 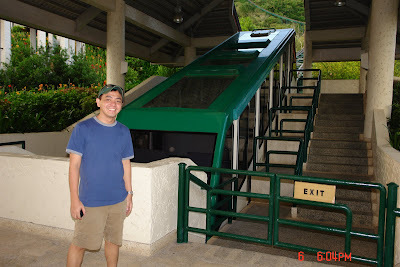 The Funicular is more like a roller coaster minus the speed. 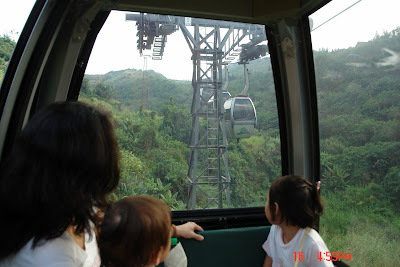 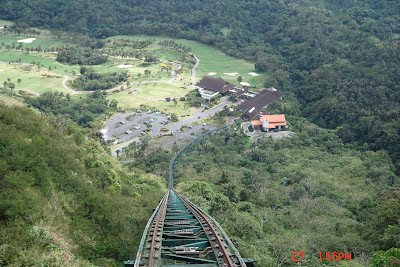 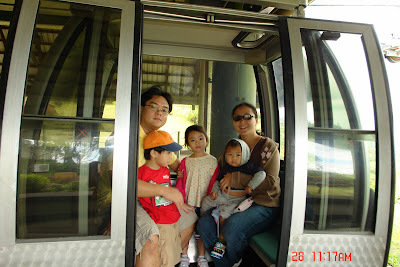 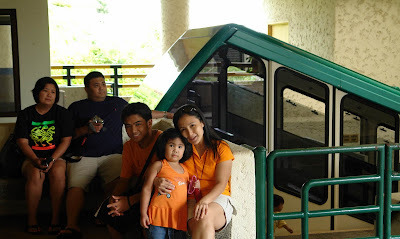 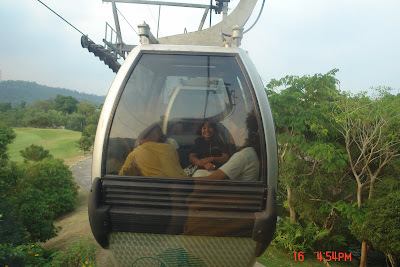 Funicular is a slow ride and yet you’ll be delighted to see the scenic view on a bird’s eye view perspective. 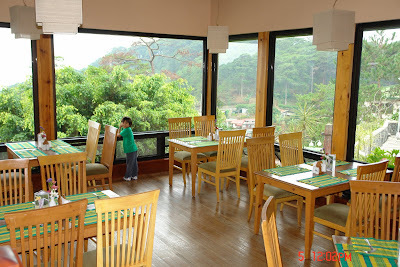 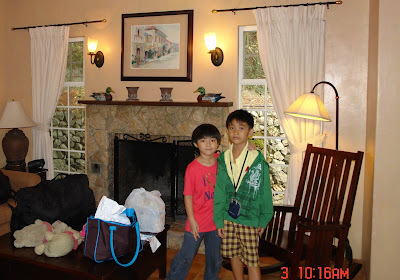 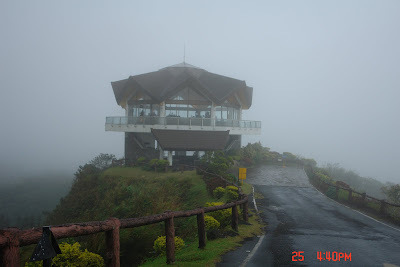 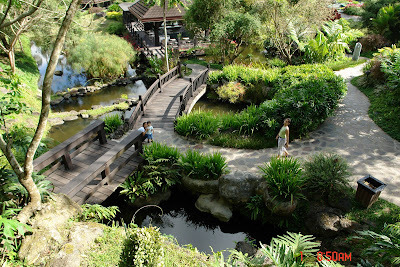 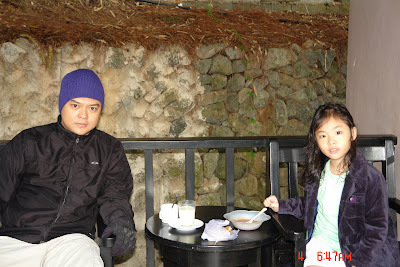 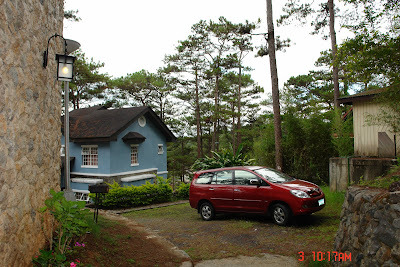 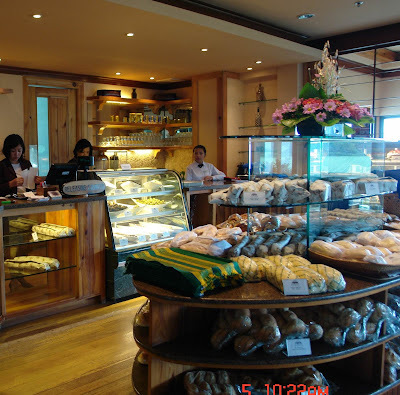 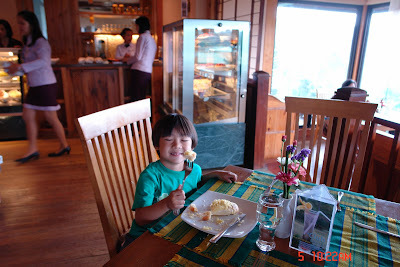 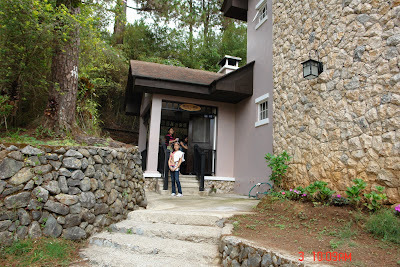 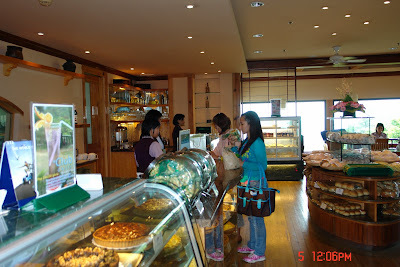 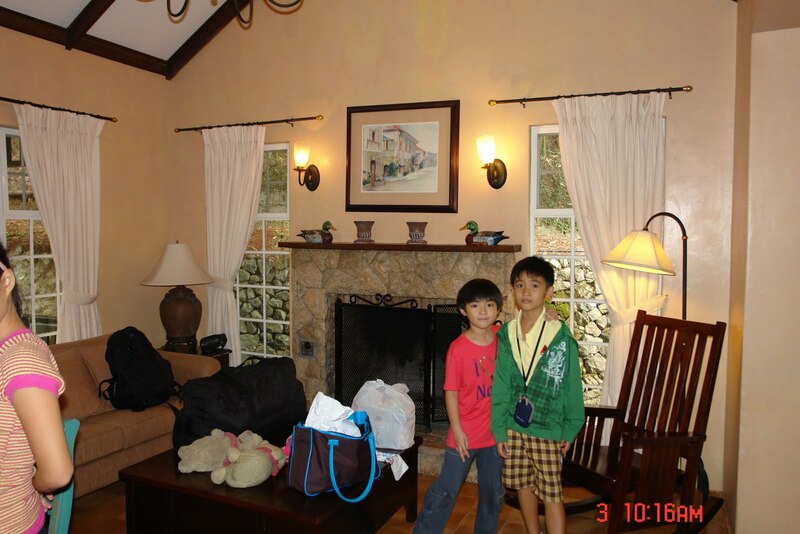 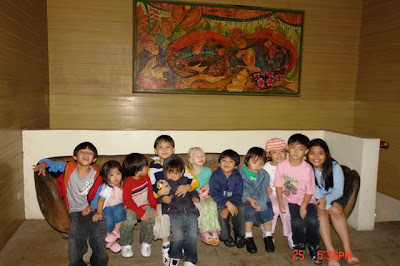 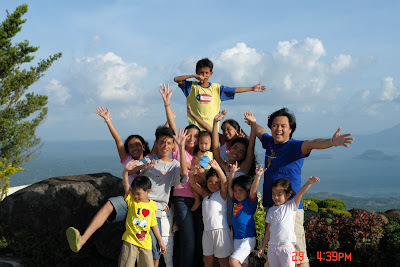 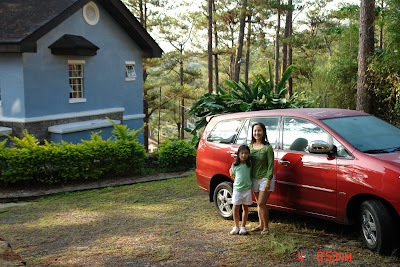 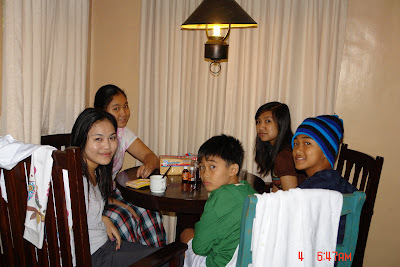 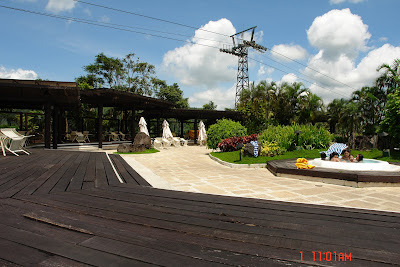 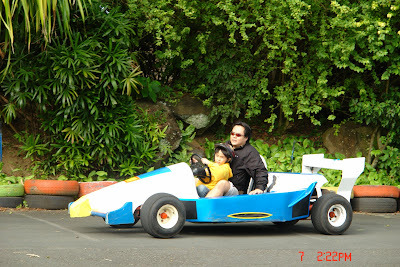 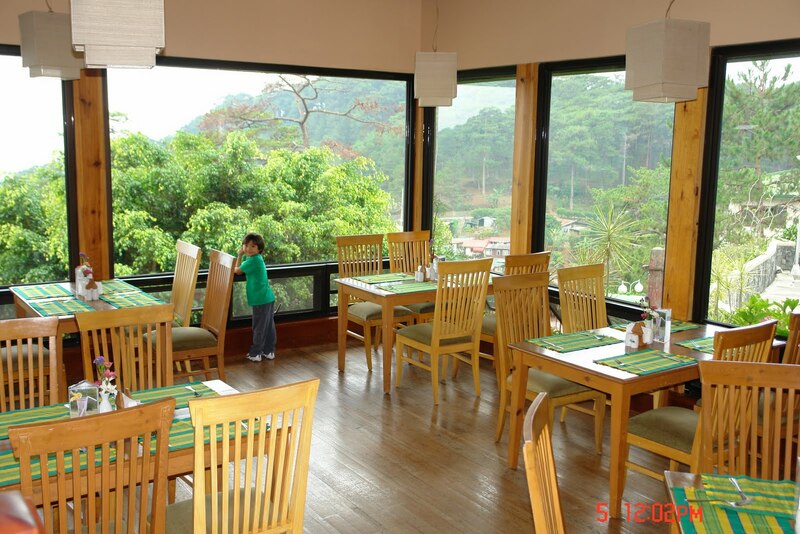 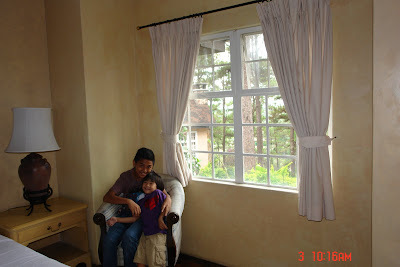 As for gastronomic delight, Tagaytay Highlands has several restaurants and cafes with fine dining experience. 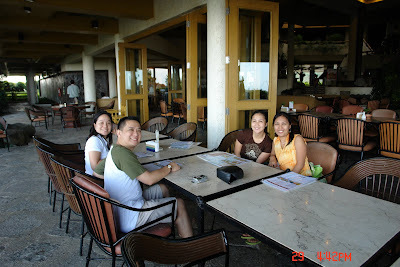 Highly recommended is the buffet lunch at the Veranda which would surely challenge your intestinal capacity.